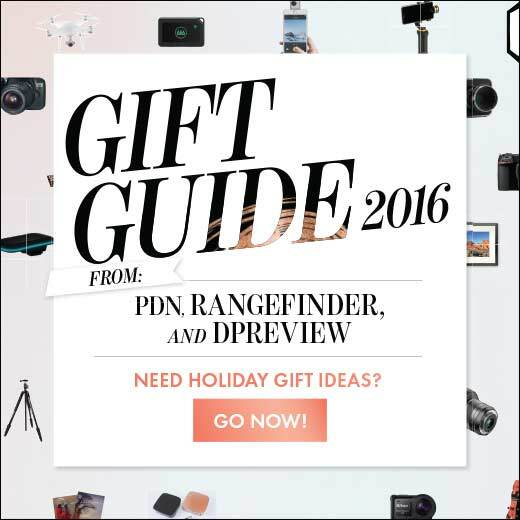 Our friends at Photo District News just published their annual Gift Guide, including gift ideas from the reviews team here at DPReview. Alongside our personal recommendations, you’ll find contributions from the team at PDN, and Rangefinder Magazine. So whether you’re shopping for a special photographer in your life, or just as an end of year treat to yourself (we won’t tell anyone), this guide is a great place to get some inspiration.